South Africans must embrace the entrepreneurial culture because the old days of jobs waiting for them after graduation are long gone. The country’s economic future depends instead on the quality of its entrepreneurs, in whose hands most future jobs – and income generation – will lie. That was the warning sounded by Unathi Njokweni-Magida, Engen’s head of Transformation and Stakeholder Engagement, as the company prepares to host the 2017 finals of its acclaimed Pitch & Polish initiative. 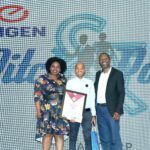 A passionate Njokweni-Magida said the programme, of which Engen has been the title sponsor for the past six years, has already helped approximately 10 000 South Africans realise their entrepreneurial ambitions. 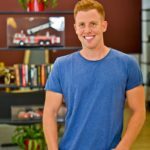 “Many of these people have been running small businesses for years, with no idea of how to grow them further. 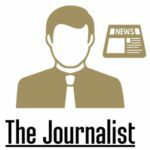 Others have great ideas but lack the confidence and the business savvy necessary to present them to the banks or possible investors and persuade someone to back them financially. “This is where Pitch & Polish steps in, running nine workshops across the country annually to teach them what they need to know,” she explains. 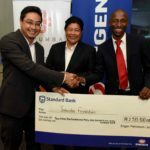 Although Engen awards life-changing prizes to the entrepreneurs placed in the top three each year, thousands of other participants also benefit from the expert presentations. While Engen Pitch & Polish is a B.E.E. 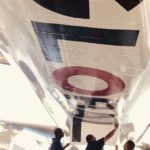 initiative in the company’s Enterprise Development portfolio, she is adamant its involvement is no political marketing ploy, but Engen’s contribution to making a difference to the communities where it does its business. 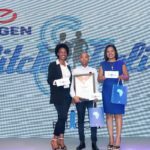 The semi-finals of Engen Pitch & Polish 2017 are scheduled for November 23, and the finals for November 30, both in Johannesburg.